Tom Carver’s new book, Where the Hell Have You Been?, describes how his father, Field Marshal Montgomery’s stepson, escaped from an Italian prison camp in 1943. 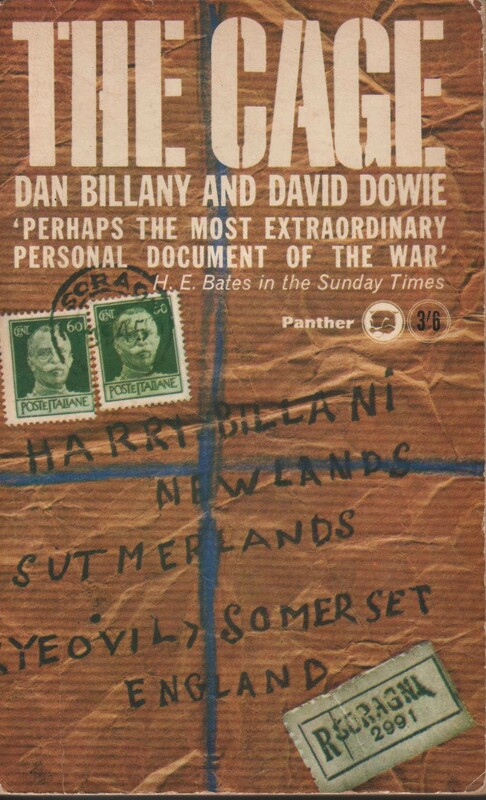 One of the most touching episodes describes the relationship between two PoWs, Dan Billany and David Dowie, who also escaped, entrusted a handwritten manuscript to an Italian farmer and were never seen again. The document was sent to Billany’s parents after the war. 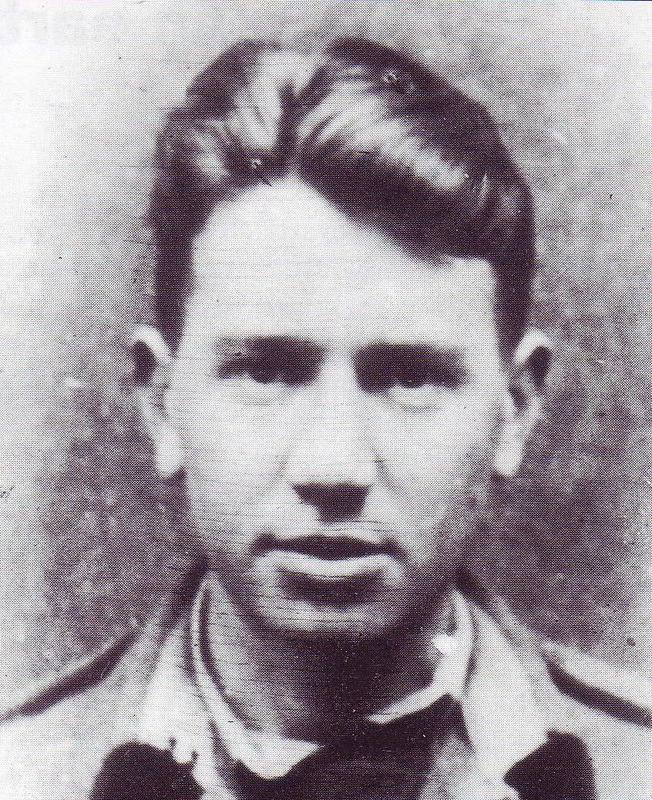 It was, writes Carver, “the only known account of a gay love affair in a Second World War British PoW camp”. 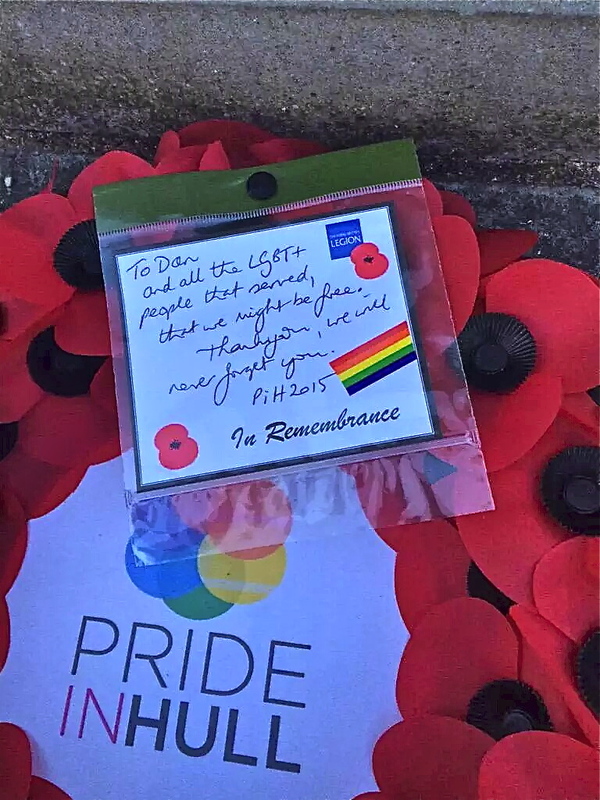 At the time of the Second World War, under British law homosexuality was illegal and was even more heavily demonised within the army since it was widely believed to sap the fighting spirit. In The Cage; with Fontanellato PoW camp as a backdrop, Dan Billany and David Dowie describe an unrequited love that 'Alan' feels for the more glamorous 'David' . . .
"Looking down into the hall from the balcony I can see the table, the four heads, the cards, and a glass of vino by each hand. Quietness, steadiness, mutual understanding. Cigarette smoke floating. Interest and humour on their faces, looking at their cards and each other. The lamp-light on his golden brown hair. Heedless. Touch his hair with the invisible shaft of my glance. The only contact. Back now and lie flat on my bed, beside his empty bed. Press my locked hands tight over my eyes. But I can't shut my thoughts out. . ."
The Cage is an unusual and poignant story which portrays with moving intensity the depths and ultimate resilience of the human soul. Dan Billany and David Dowie, its authors, have disappeared and their fate is unknown. Only this book, which they wrote as prisoners of war in Italy, came back to England. The first part of their story tells with a robust and satiric humour of the alien, degrading and wearisome world of The Cage—seventy yards square, surrounded by barbed wire, inhabited by a hundred and fifty men. But gradually the ingenious inventions and wild, half hysterical gaiety fade into the background and the story finds a deeper level in the struggle of two prisoners against the spiritual temptations of their frustrated and abnormally segregated life. The integrity and understanding, the original presentation and brilliance of the writing make this an impressive and moving contribution to the great literature that captivity has inspired. 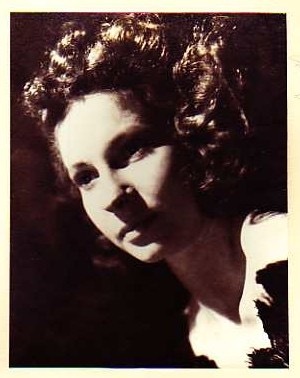 When Dan Billany and David Dowie left Fontanellato PoW camp Dino and Nerina Meletti opened the door to their home, and gave them food and shelter. On leaving the Meletti house Dan entrusted Dino with his manuscripts asking him to send them back to his family in England when the war was over. Dino kept Dan's faith, and it is the wrapping paper which Dino used and addressed that is the cover for The Cage. The 13 exercise books which contain the manuscripts for The Cage and The Trap are now in The Imperial War Museum in London. From these manuscripts Dr. Paul Skrebels is currently working on For You the War is Over — The Cage as the authors Dan Billany and David Dowie originally wrote it, complete with many illustrations by Dan. 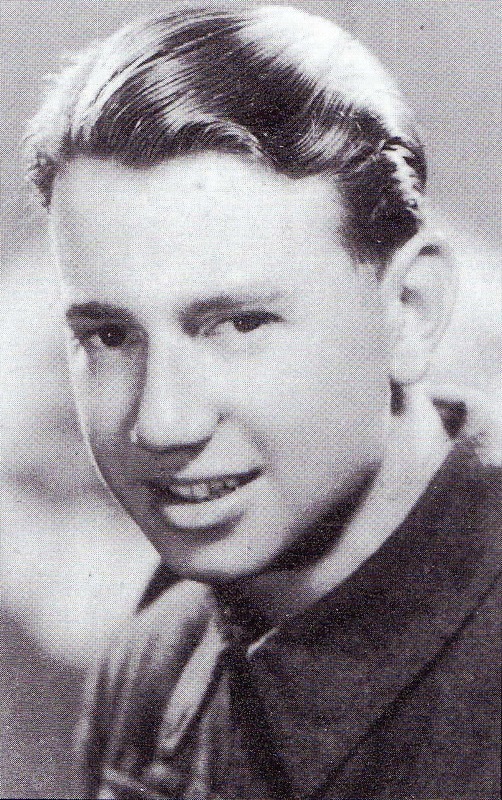 It’s 1946 and Joan Billany has had no word from her soldier brother Dan since 1943. Out of the blue the manuscript of Dan’s book arrives at her home in Hull. Will the book solve the mystery of Dan's disappearance? Witness the beginning of the actors’ journey as they prepare for the fully realised production. 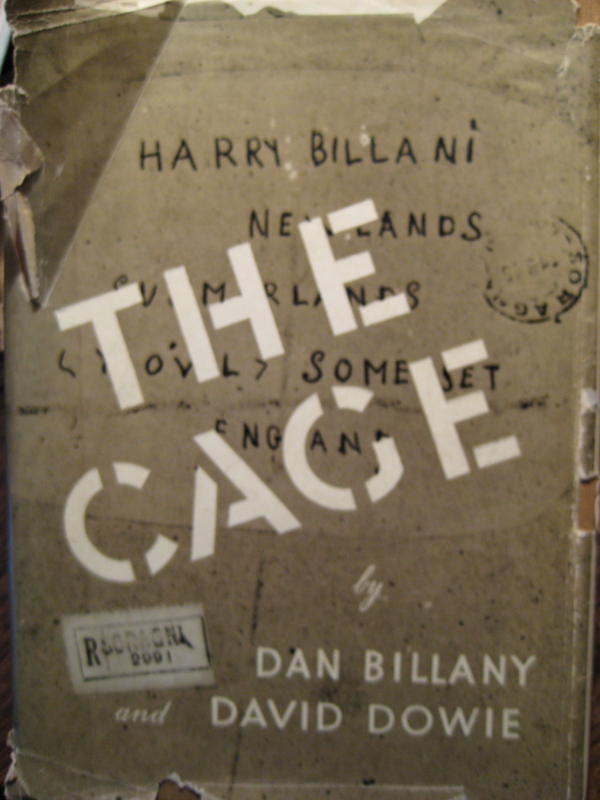 The Cage adapted by Peter Spafford from the book by the same title by Dan Billany and David Dowie. 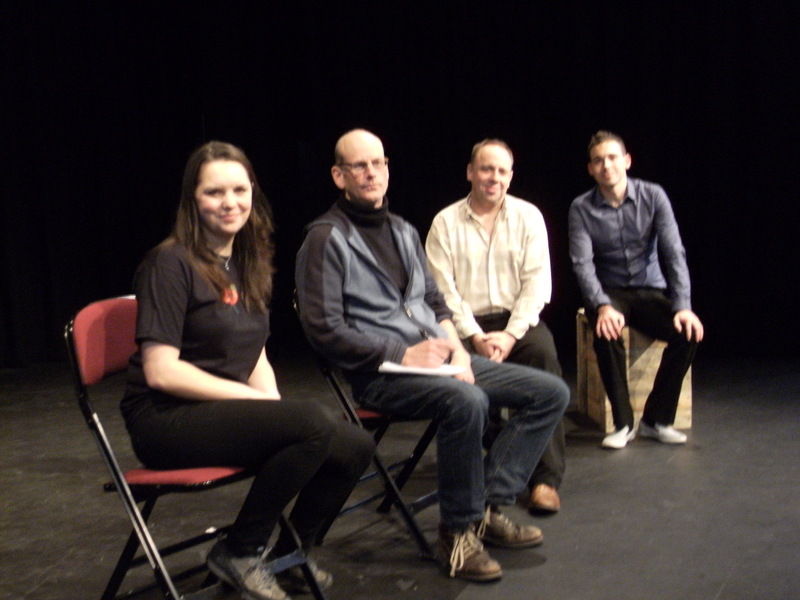 Carla Starkey (Joan Billany, Dan's sister) Peter Spafford, Richard Hollick (David Dowie) and Dean Ramsden (Dan Billany) take a break during rehearsals. http://www.hulllabourlgbt.net/blog/pride-of-hull/ shows how woefully wrong we are to feel that way. We may, by and large, have come to realise that the world is not flat, but we still have a long way to go. We can not credit ourselves, as a whole, with any real intelligence until we can share this planet with a bit more empathy, for everyone and everything else on it. 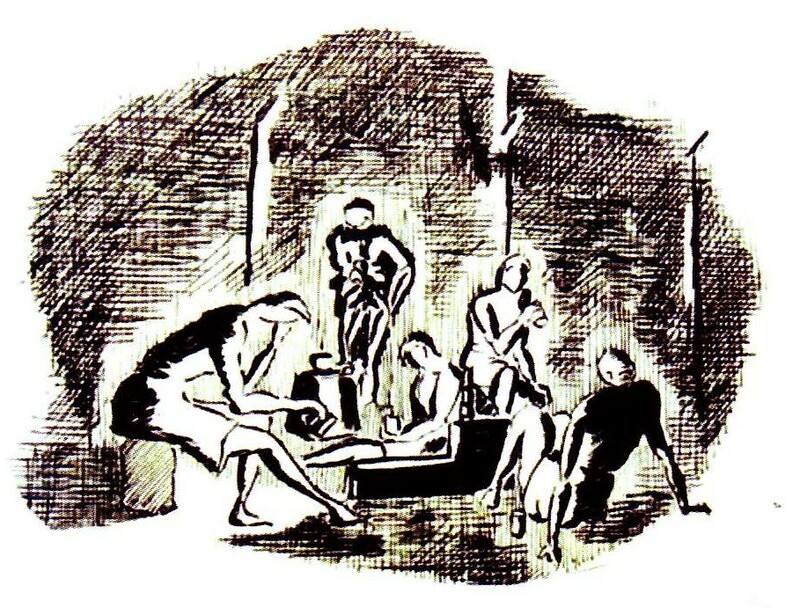 Writing in the late 193os, when any expression of male homosexuality was illegal, in one of his detective novels, Dan writes of the reality of gay love then. Turning honey into poison — that was the reality of the effect of the cruel prejudices and discriminatory laws of numerous gay men of Dan’s and later generations, without their sacrifices we would not have such freedoms as we do today. And that is why it is so important that those convicted under gross indecency and other anti-homosexual laws should be exonerated. 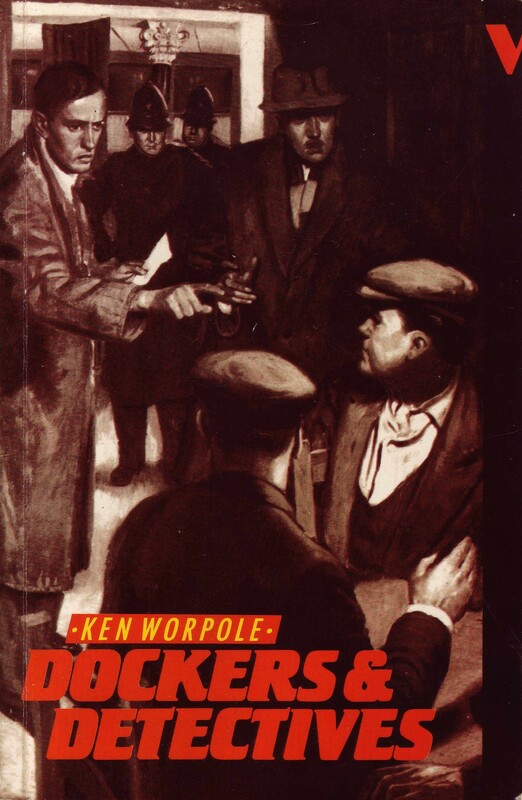 Dockers and Detectives. . . Billany's work touched me more than any other, as I read his posthumously published novels in the gloom of the old British Library. Then one day, shortly after the publication of Dockers and Detectives, I was sent a parcel out of the blue , from Dan Billany's sister Joan, it containing the original notebooks for The Trap. These hand written exercise books had been compiled in an Italian prisoner of war camp in 1943, and passed on to an Italian farmer for safe keeping when Billany had escaped, only to die - from exposure in the Apennines it is thought - shortly after. At the end of the war, the farmer had sent the notebooks to Billany's family address, where they arrived on 21st March 1946. 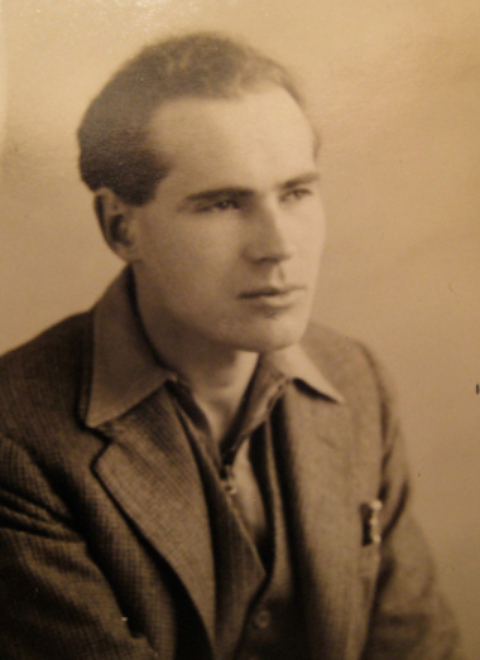 In fact the text for two novels were contained in the notebooks, and both were eventually published as The Cage and The Trap published in1949 and 1950 respectively. The original note books are now in the Imperial War Museum. Dino and Nerina MelettiThe story of the Melettis and the others in Soragna and Fontanellato needs to be told. In September 1943 the Italian Armistice was signed, and thousands of British prisoners of war found themselves out of the camps they'd been held in and roaming the Italian country side in search of safety. 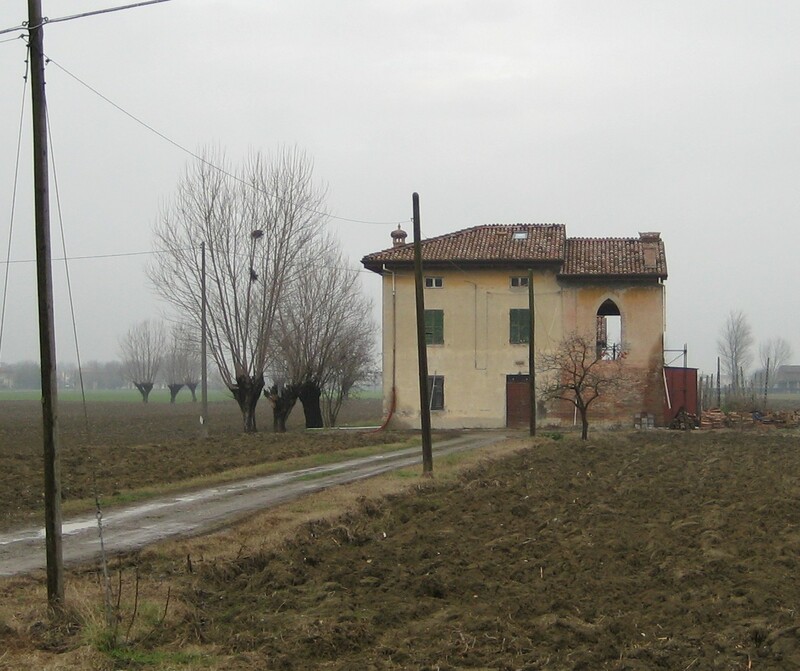 Many were taken in by sympathetic locals as Germans and Italian fascists combed the country looking for them. It was almost certain death if you were found to be harbouring a prisoner of war. In sheltering Dan and other British soldiers these amazing and unselfish people risked their lives and the lives of their children. Thanks to their courage many at home were reunited with their loved ones. But beyond that, incredibly, when the course of the war changed and the Germans and the fascists (who had put guns to their heads) were in trouble, they then took them in and kept them safe too. They believed that they were also other mothers’ sons and did not wish to see them dead either. This is, indeed, true love for your fellow man . The Melettis and others like them honour mankind, and their story is a humbling one. 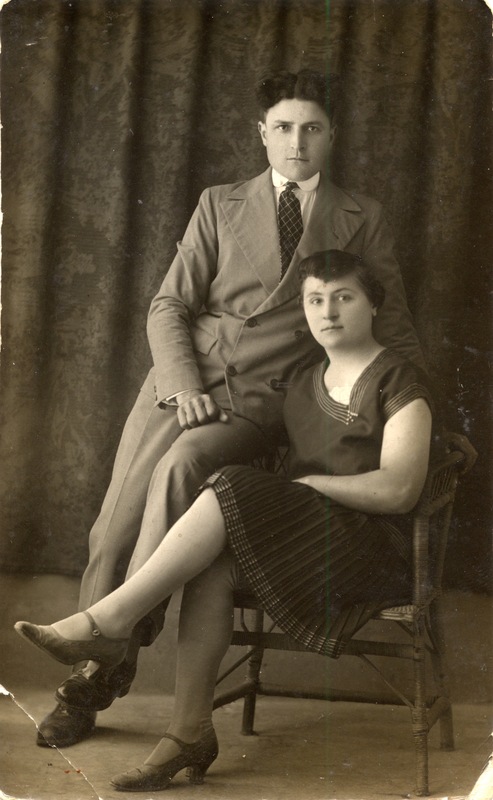 Dino and Nerina Meletti. 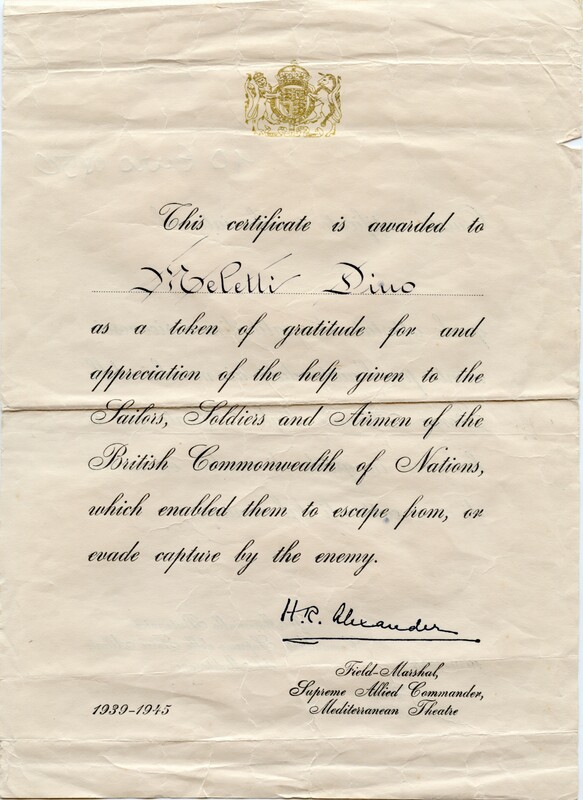 Certificate from the British Government. The Meletti home were Dan and David stayed.